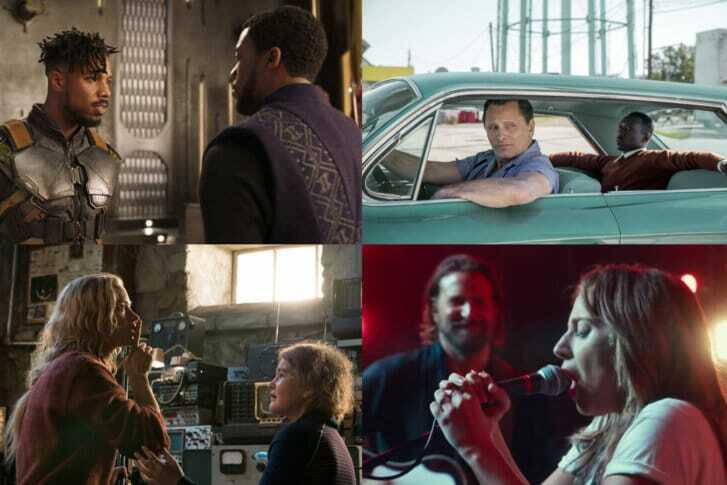 What are the best movies of 2018? WTOP Film Critic Jason Fraley ranks them. 2018 was a great year at the movies across a wide range of genres. Which are the best of them all? Click through the gallery for my Top 10 Movies of 2018.